When Sony’s PlayStation 4 finally enters mainland China this month, it will bring a major global console fight to a country that hasn’t seen one in a long time. Game consoles were banned in China from 2000 until 2013, but as the PS4 goes up against Microsoft’s Xbox One in China it will face myriad other challenges including disinterest. Microsoft’s Xbox One, which had sold 10 million units as of last November, has a six-month head start in China since sales began there last September, but a number of factors make picking a winner in this corner of their global showdown challenging. For one, the two consoles won’t have competing distributors, meaning there’s less pressure to sell. 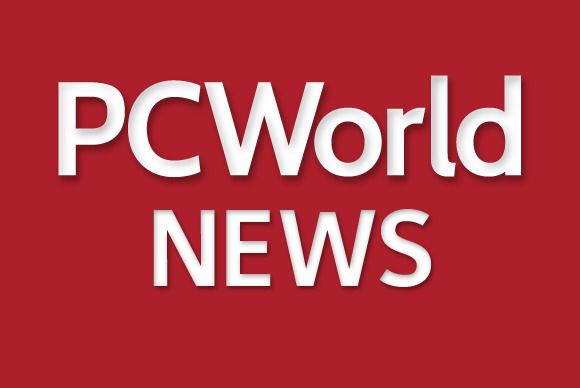 “PS4 and Xbox One are ultimately distributed by the same company, Shanghai Media Group (SMG), which is 50 percent owned by the government,” Lisa Hanson, an analyst with Niko Partners, said via email. Xbox is distributed by BesTV New Media, a subsidiary of SMG, and the PS4 will be distributed under a partnership with Shanghai Oriental Pearl Group, also owned by SMG. A merger for the units was announced last year. Indeed, many Chinese gamers go to Internet cafes to indulge their passion for “freemium” multiplayer online games that are free to play but offer additional features for a small fee. Those gamers would find the 2,899 yuan (US$463) up-front price of the PS4 too high, not to mention the Xbox’s 3,699 yuan without Kinect, which turned off local gamers last year. But the sheer size of the Chinese market means that the wealthy minority that can afford consoles is still a big opportunity for Sony and Microsoft. “The main reason freemium games are the bedrock of Chinese gaming is because it’s an effective means of combating endemic illicit software distribution,” Ward wrote in a recent research note, adding IDC expects PS4 and Xbox One to sell far fewer than 1 million units in mainland China, combined, in 2015. Meanwhile, Android-based TV set-top gaming devices, which are relatively cheap and gaining ground, are another option. 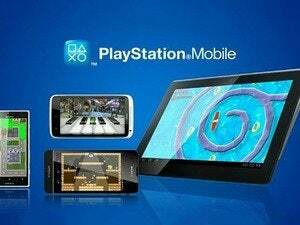 And while mobile gaming on Android and iOS platforms has become increasingly popular on the Chinese mainland, that may not provide a foundation for success for the PS Vita, Sony’s handheld gaming unit.